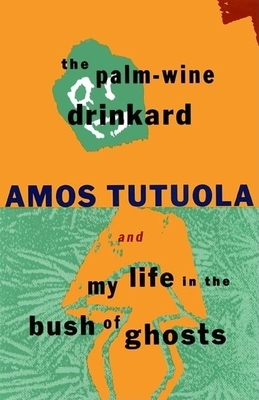 When Amos Tutuola's first novel, The Palm-Wine Drinkard, appeared in 1952, it aroused exceptional worldwide interest. Drawing on the West African Yoruba oral folktale tradition, Tutuola described the odyssey of a devoted palm-wine drinker through a nightmare of fantastic adventure. Since then, The Palm-Wine Drinkard has been translated into more than 15 languages and has come to be regarded as a masterwork of one of Africa's most influential writers. Tutuola's second novel, My Life in the Bush of Ghosts, recounts the fate of mortals who stray into the world of ghosts, the heart of the tropical forest. Here, as every hunter and traveler knows, mortals venture at great peril, and it is here that a small boy is left alone.